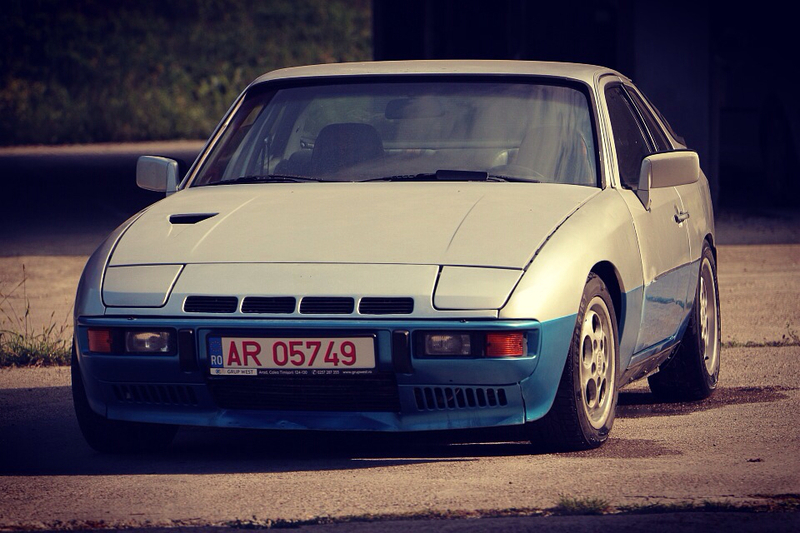 924Board.org :: View topic - Timing belt cover: To replace, or not to replace? Posted: Wed Jan 03, 2018 12:22 am Post subject: Timing belt cover: To replace, or not to replace? So how many of you replaced your timing belt cover? This thing is annoying. I know of at least one car that was purchased (used) with no timing belt cover, so a PO at least did not replace that one (assuming they all came with them). I thought I read once that someone in the 928 world didn't replace theirs and noticed increased belt wear, but I could be remembering that wrong. Both my cars have no cover. I don't drive in extreme conditions and that's working fine for me. The belt is cheap and i replace them every other year. That sounds good to me...just need to get the thing off now! careful not to damage/cut the timing belt while you're taking the cover off. The engine looks nicer with a nice painted cover imo. I trimmed it a little bit and now it's super easy to take of. Just one extra bracket with a rubber to keep it steady.